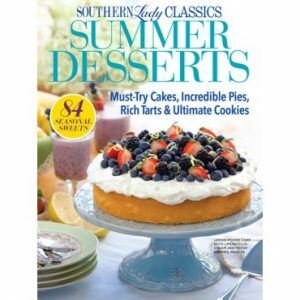 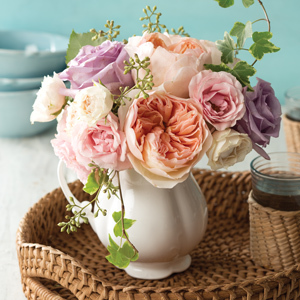 Lush flower bouquets, heirloom collections, hostess fancies—these are a few of our very favorite things at Southern Lady. 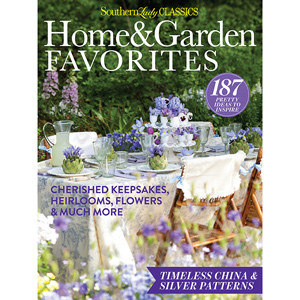 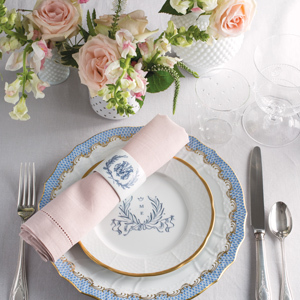 Our first-ever Home & Garden Favorites special issue celebrates the lovely touches that make our region so distinctive, from handed-down china and silver patterns to vases and vessels brimming with blossoms like azaleas, roses, magnolias, and more. 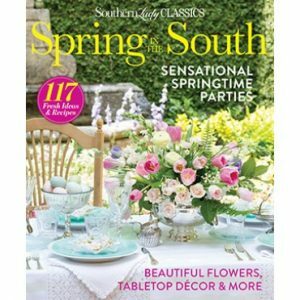 Get ample inspiration for striking tablescapes, including charming settings for two and grand spreads for large gatherings both indoors and out. 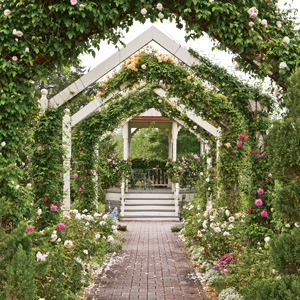 Bask in garden glory, and peruse some of the South’s most picturesque verdant retreats that are sure to stir plenty of ideas for your own. 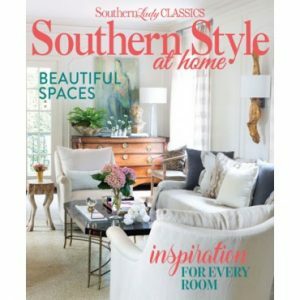 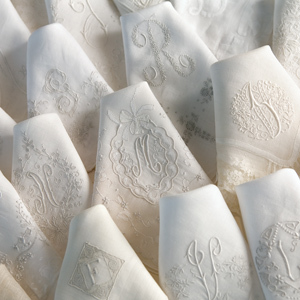 Discover clever ways to display treasured keepsakes and collectibles, giving fresh style to timeless pieces, and always remember that a Southern home’s true beauty lies in the hearts of those who dwell within it.